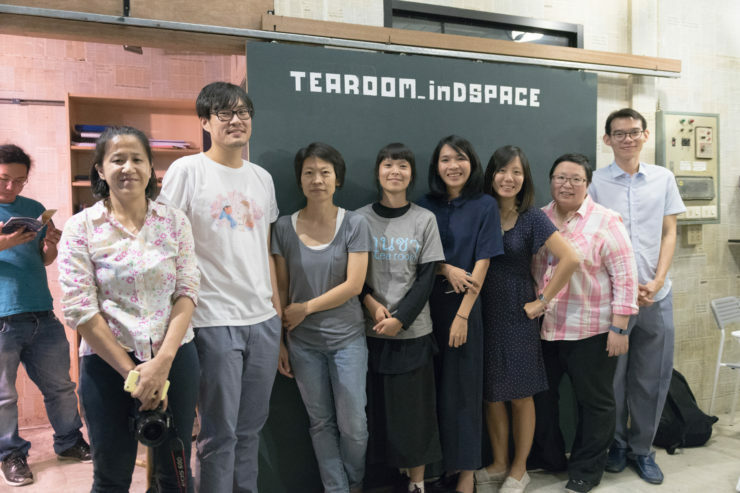 The 2016 Objectifs Film Residency was a reciprocal residency dedicated to providing filmmakers valuable space, resources and networking to help them develop their film projects. 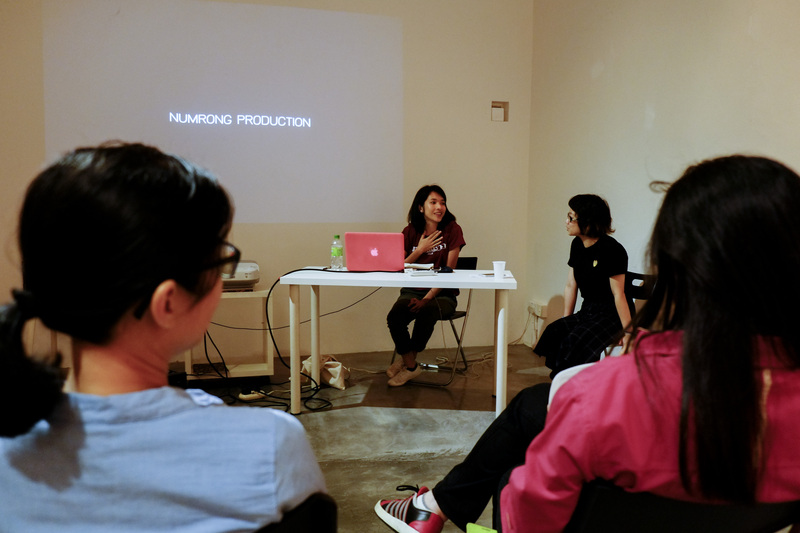 The residency programme aimed to facilitate the research and creation of filmmakers’ work in progress projects. 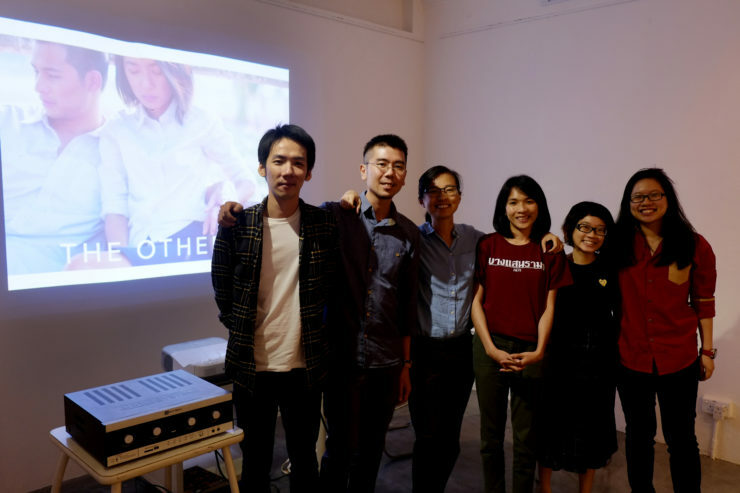 Objectifs hosted one international filmmaker (with the recommendation of an international partner) and the international partner hosted a Singaporean filmmaker in return. Our international partner for the 2016 Objectifs Film Residency was the Thai Film Foundation (http://www.thaifilm.com/index_en.asp). The Thai Film Foundation is a non-profit organisation. It was established by film activists to promote the film culture in Thailand since 1994. The Foundation also works closely with the National Film Archive of Thailand to promote the significance of film preservation by organising classical film shows from time to time. One of the main activities is the Thai Short Film and Video Festival, which started in 1997 with the aim of encouraging the independent film spirit. The Festival is considered the most important event for the independent film scene in Thailand. Gladys graduated with a diploma in Film, Sound & Video at Ngee Ann Polytechnic before going to Victorian College of the Arts in Melbourne, Australia, to further her studies. Her thesis film Ying & Summer was nominated for Best Fiction and Best Director at the 4th Singapore Short Film Awards. She recently won the Best Singapore Short Film award at the 26th Singapore International Film Festival 2015 for her latest film, My Father After Dinner. During her residency with the Thai Film Foundation, she worked on completing her script for a new short film project titled The Quiet Companion. Using the train railways as a setting in her film, she explored the train railways in Thailand and Penang to research for her film. 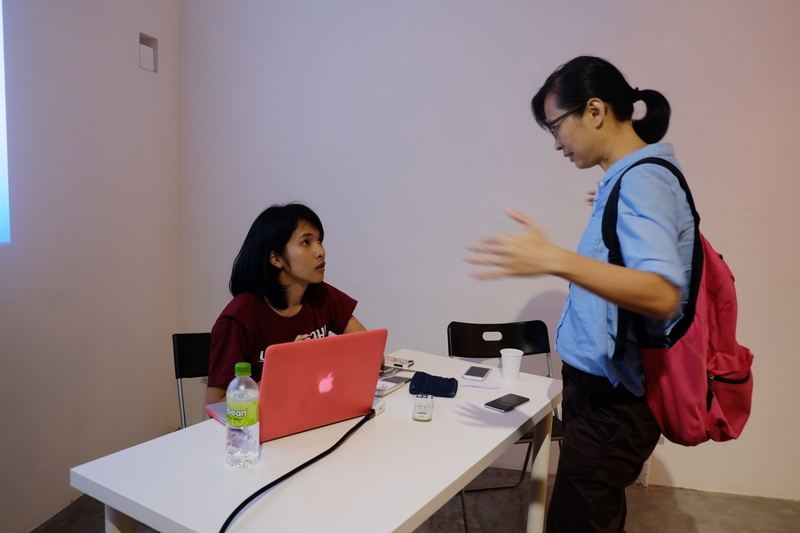 Her mentor for the residency is filmmaker Nawapol Thamrongrattanarit. Chatana Tiprachart graduated in Marketing and Advertising Major from Communication Arts Program, Burapha University in 2014. Her short film, STATUS, DIRECTIONLESS, GOODNIGHT was a finalist of the 16th, 17th and 18th Thai Short Film & Video Festival. She began her career as a freelancer film crew of Thai film and a script writer for TV programnes in 2014, and continues this work till today. During her residency with Objectifs, she worked on polishing her production schedule and edit of her first feature film, Samchai. Her mentor during her residency was filmmaker Sun Koh. 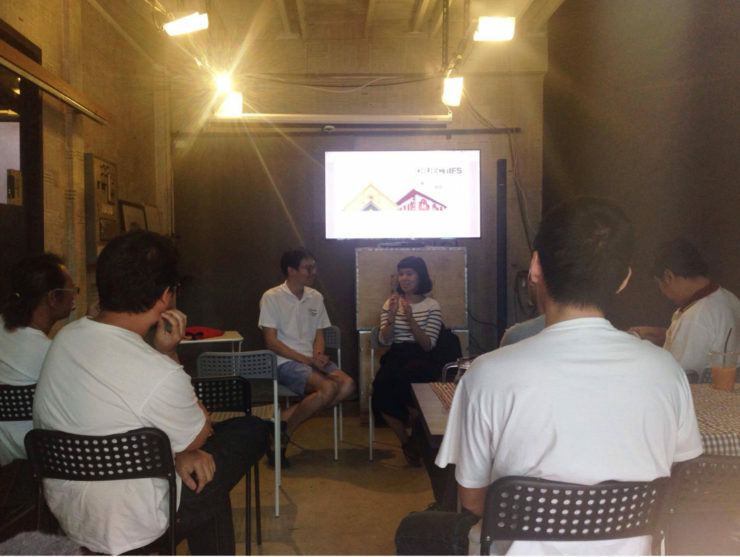 One of Singapore’s established filmmakers, Sun’s guidance as a mentor to a young filmmaker like Chantana was invaluable as she provided advice and shared about her experiences with Chantana. 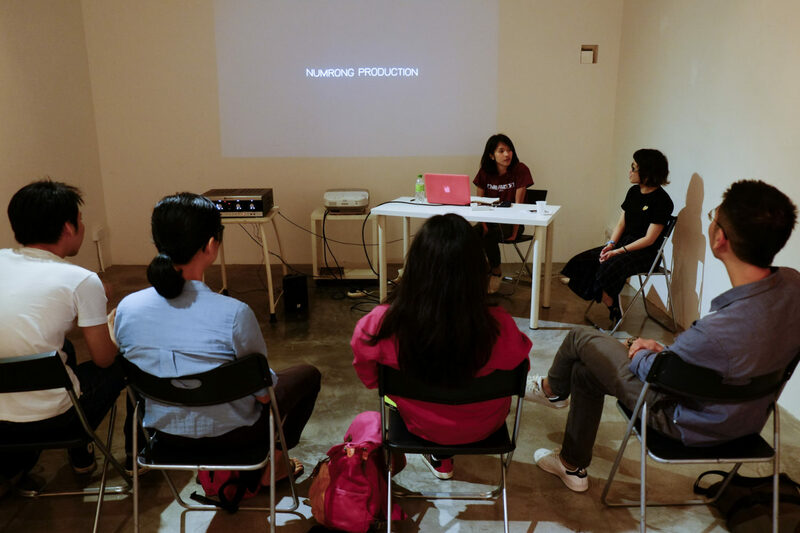 Chantana presented a screening programme of selected Thai short films and shared about her work in progress during the residency. Her time during the residency inspired her to create a new short film and she is looking to develop it soon when she heads back to Thailand.